For Videographers, Photographers, Event Photography Companies, Cinematographers And Other Creative Professionals. As an ardent photographer or videographer, it is statutory for you to showcase your creative work on the web. 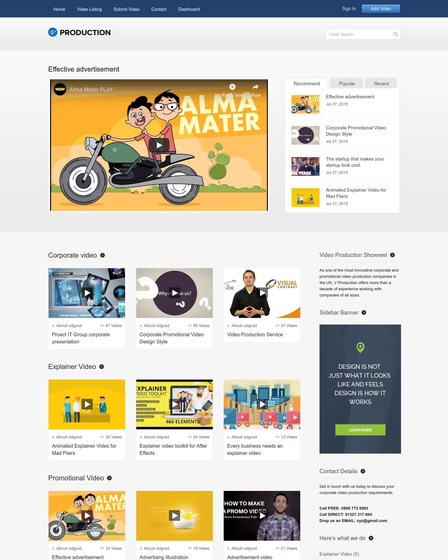 For this, you require powerful & responsive website template which fulfill all your needs. 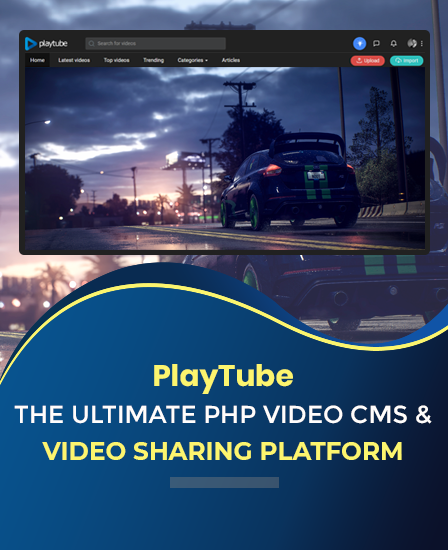 Considering your job profile or profession, we raised with Responsive Video WordPress Theme which is unique & premium video template best designed to suit videographers, photographers, cinematographers, event photography companies and other creative professionals. For creative individuals, video websites are a better way to show off their work. Videos make visitors stick on the website. If you’re a business owner, videos quickly and effectively get your message out to users. So without squandering precious time, let’s explore the theme accessories and its application. You can easily insert, edit or create multiple blog post formats which enhance your ability to create and publish varieties of stuff to your website including video, audio, link, gallery, quote, and several other blog post formats. Compact & descriptive introduction area of the template focus on the clean & exact information about your creative work portfolio. 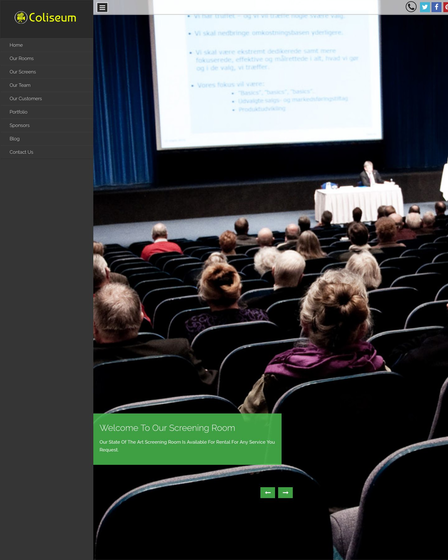 Seize visitors with your video portfolio in feature area where you can create room for the best work of yours. On the other hand, it is a fully customizable, multiple language translations enabled, and modern typography supported the theme. 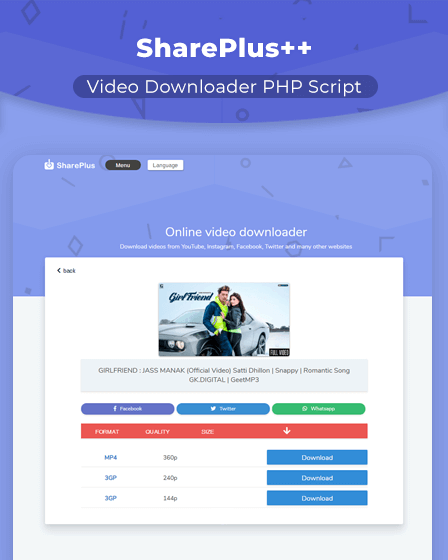 The videographer is a beautiful & responsive video portfolio WordPress theme with lots of functionalities, shortcodes, and customization options. It supports parallax background & various jQuery effects that maintain the balanced beauty. 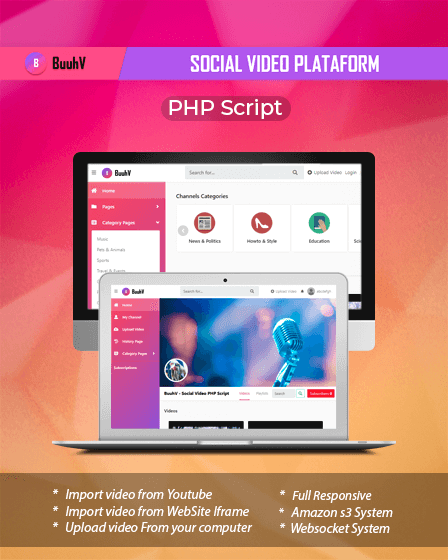 This website template serves all basic professional needs with social media option, commenting system, blog/testimonial/contact functionality, template color switcher which highlight you in the crowd of competitors. 80+ inbuilt Shortcodes for customization. Parallax video and jQuery Effects. Easy to Customize via Theme Editor Panel.